"Carra Pet Foods are the UK partner of Prins Petfoods. Prins are Europe's leading manufacturer of pressed (cold pressed) dog food, producing 100% natural, complete dog foods for dogs of all sizes, ages and lifestyles." At Carra Pet Foods we retail and distribute 100% natural, premium pet foods. 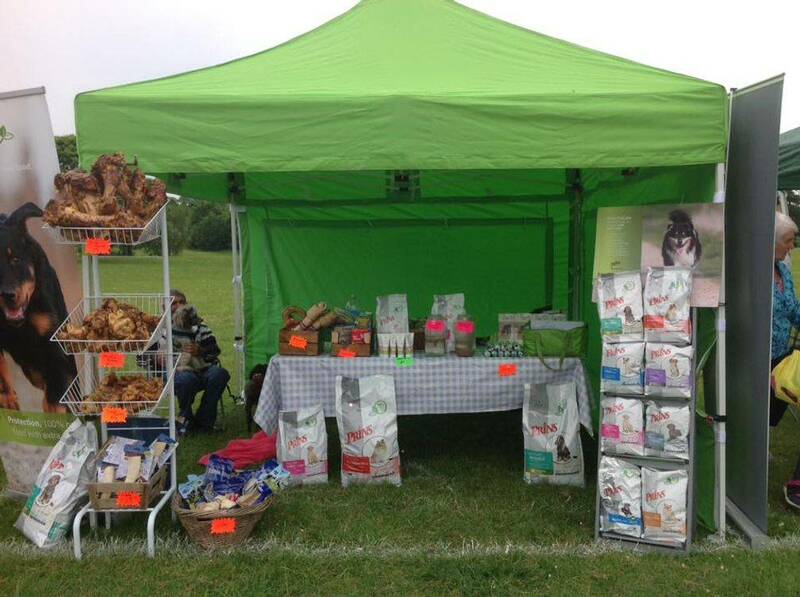 We are delighted to partner with Prins Petfoods to offer a wide range of pet foods suitable for cats and dogs of all ages, shapes & sizes and nutritional requirements. With over 50 years’ experience Prins specialise in Pressed dog food – learn more about Pressed food and Prins range by clicking the link below.